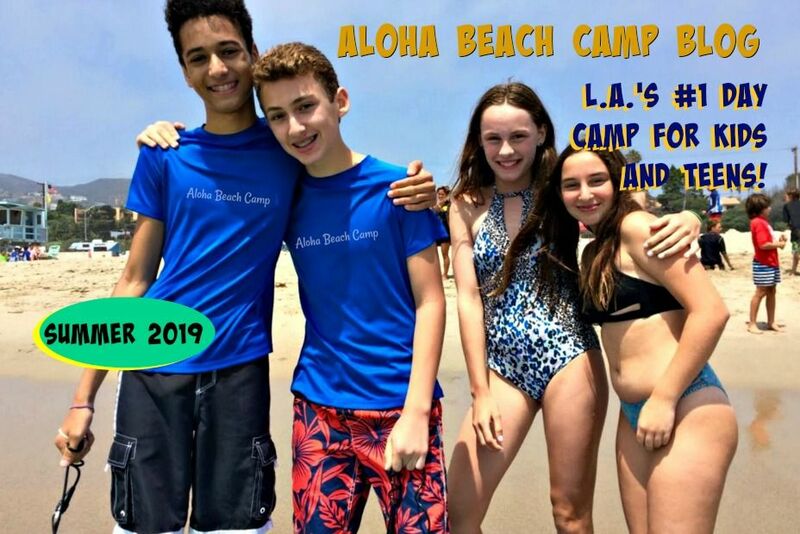 Los Angeles Summer Camp | Aloha Beach Camp Blog: Is Aloha Beach Camp L.A.'s Best Summer Camp? 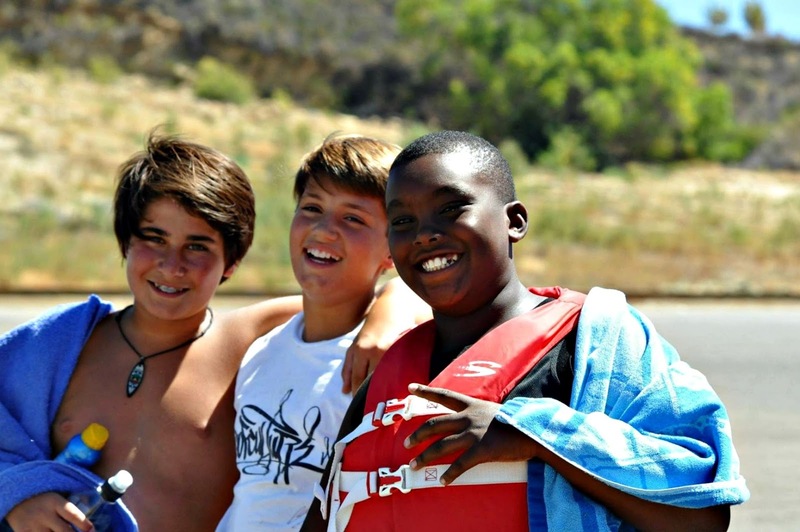 Is Aloha Beach Camp L.A.'s Best Summer Camp? For many years our L.A day camp program has been among the most sought-after summer camps among kids. Of course we're probably more than just a little biased, but we wouldn't make that claim if it weren't true. Our program sells out sooner rather than later each year, and consistently appears on various lists and websites of L.A.'s most popular camps. 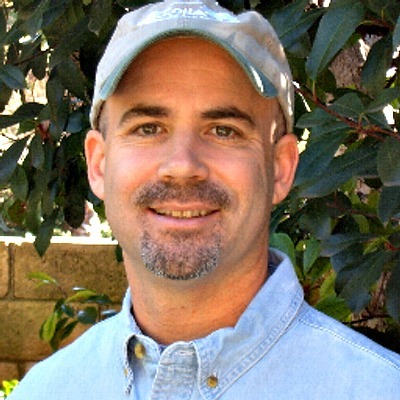 Most recently, for example, Red Tricycle called us one of Los Angeles' "coolest camps" and listed our program first among several others as a camp you need to sign up early for. We appreciate Red Tricycle helping us spread the word about the importance of signing up soon. It's much better to sign up for camp early to avoid disappointment later when you run the risk of our camp being sold out.